The beauty of Gran Canaria’s restaurants is that their very diversity means you don’t necessarily have to dip too deep into your pockets. From cheap eats to fine dining, take your pick. 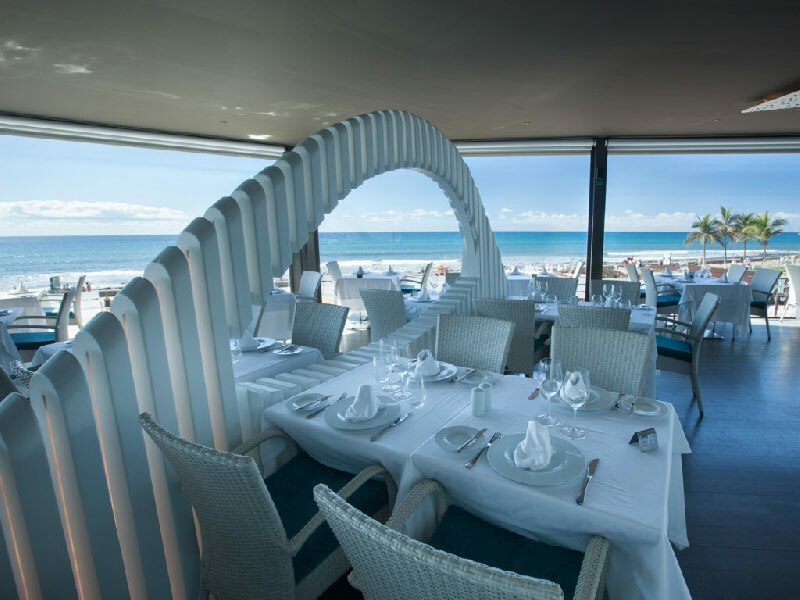 For a treat, head to Las Rias for panoramic ocean views and superb service. Restaurante Calma Chicha has a delicious gourmet menu free of touristy trappings. Make room for a wonderful, salt-fish sweet-potato ‘sancocho’, the local specialty accompanied by the typical ‘papas arrugadas’ or small salted jacket potatoes. Don’t forget to ask for a local wine to wash it all down: look for Denomination of Origin, Gran Canaria. 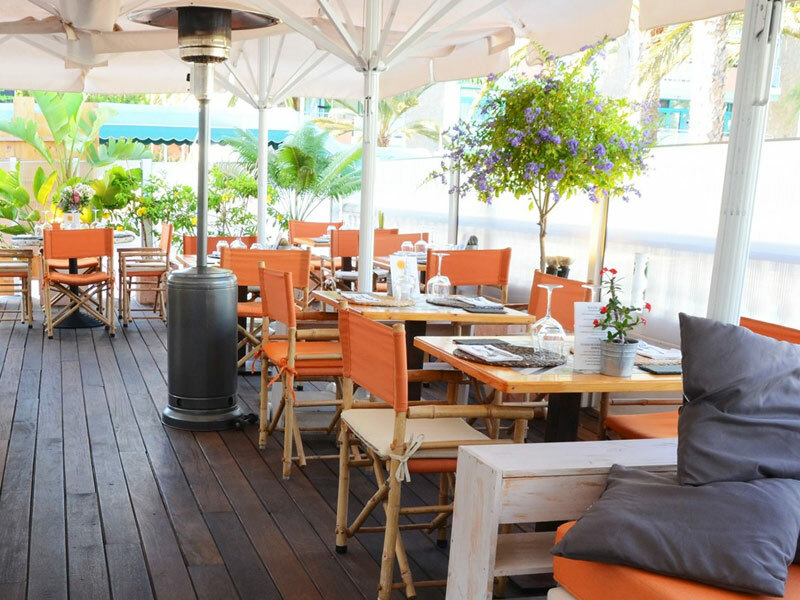 Gay Restaurante OK is a cosy family restaurant with an inviting terrace. Based on our editors and reader feedback.